He has authored/coauthored over 380 research publications in peer-reviewed reputed journals, book chapters and conference proceedings. He has served as the general chair, co-chair, program chair, program committee member of various international conferences and reviewer for various international journals. Since 2004, he is actively involved as technical committee in the International Association of Science and Technology for Development (IASTED) for Image Processing and Signal Processing. He has received the Best Young Researcher Award, 1990, Scientific Academic Research, Cairo, Egypt and received the excellence younger researcher awards from Kuwait University for the academic year 2003/2004, He has gain the JSPS fellowship, Tokyo Institute of Technology, Japan. He has guest edited many special issues for international scientific journals. He has directed many funded research projects. Dr. Abo was a member of the Interim Advisory Board committee of the International Rough Set Society. He is the author, editor and co-editor for more than 37 books in the area of rough computing, computational intelligence, Intelligent Social networks, Data mining, and E-commerce. Dr. Abo has been established the formal Egyptian rough Sets Society (ERS) and chair of the Egyptian Rough Set IRSS Chapter http://www.egyptscience.net/ERS/.. Dr. Abo is a collaborative researcher member of the Computational Intelligence Laboratory in the Department of Electrical and Computer Engineering at the University of Manitoba. 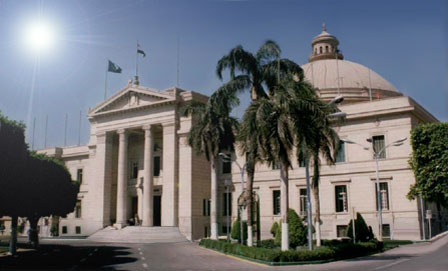 Professor Abo is the chair of the Computer Science and Information Technology Division at the Egyptian Syndicate of Scientific Professions (ESSP). His research interests include, Computational intelligence, medical image analysis, security, animal identification and multimedia data mining.